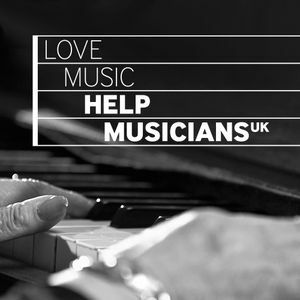 Help Musicians UK (HMUK) is totally opposed to Slavery and Human Trafficking in any form. We are committed to acting ethically and with integrity in all of our business dealings and relationships. We will ensure the implementation of robust controls so as to provide the Board of Trustees with assurance that slavery or human trafficking is not occurring either within the charity or in our Supply Chain. The requirements of this Policy apply to the whole of the Help Musicians UK. HMUK further requires that all organisations it contracts with have, as a minimum, an equivalent commitment to ensuring the absence of Slavery or Human Trafficking in all aspects of their dealings with the HMUK. 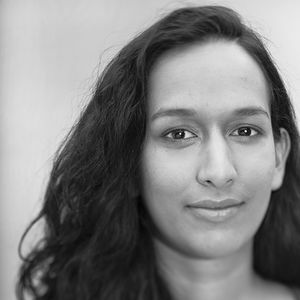 The requirement for this Policy arises from the Modern Slavery Act 2015 (the Act) which defines modern slavery as occurring in various forms including: Servitude, Forced or compulsory Labour or Human Trafficking. All of which have in common the deprivation of a person’s liberty by another in order to exploit them for personal or commercial gain. The requirements of this Policy are communicated to all of those affected by it through various mechanisms including the Intranet, Emails, staff briefings meetings and awareness training etc. The charity’s Procurement Policy contains robust controls to ensure that the charity does not engage with any supplier who might fall below our own ethical standards. All of the charity’s activities are subject to a Programme of Audits, Inspections and Observations aimed at assuring the ongoing effective implementation of its Policies. Any issues identified as requiring remedial action are assigned to those persons best placed to rectify them and actions are monitored through to completion. Should HMUK identify any issue of concern in contravention of the Act, HMUK will bring such instances to the attention of the appropriate authorities and work with such authorities to ensure the most timely and effective resolution of such issues. This Policy is subject, as a minimum, to annual review to ensure that it continues to reflect the absolute commitment of HMUK to the opposing of Slavery or Human Trafficking in any form. This Policy forms part of our Code of Conduct and therefore HMUK asks everyone to engage with this Policy in ensuring the achievement of this goal.